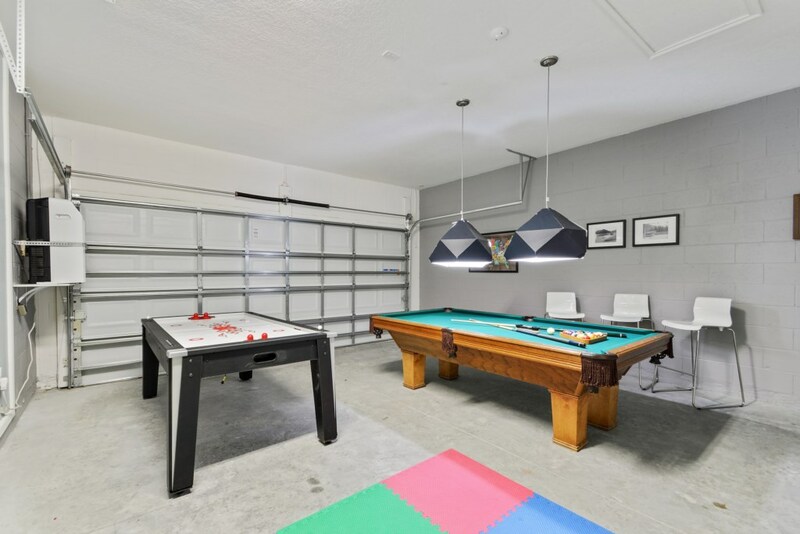 MODERN AND COZY SINGLE HOME, PRIVATE POOL AND GAME ROOM! 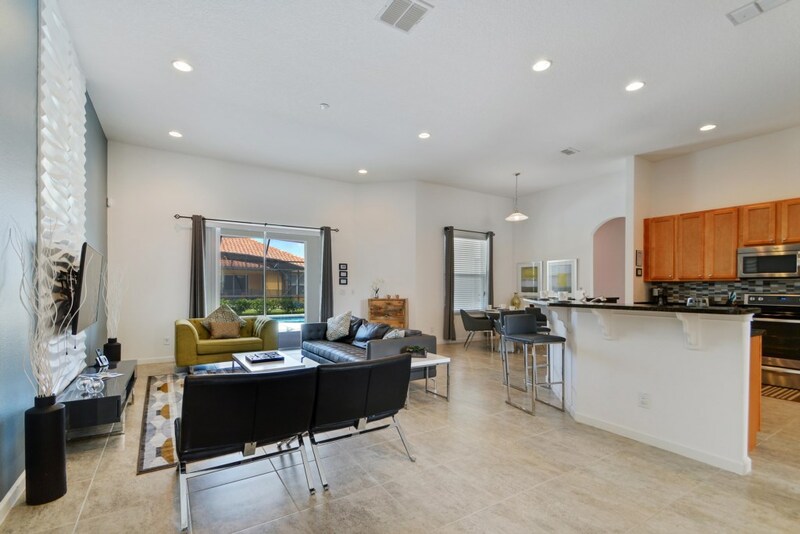 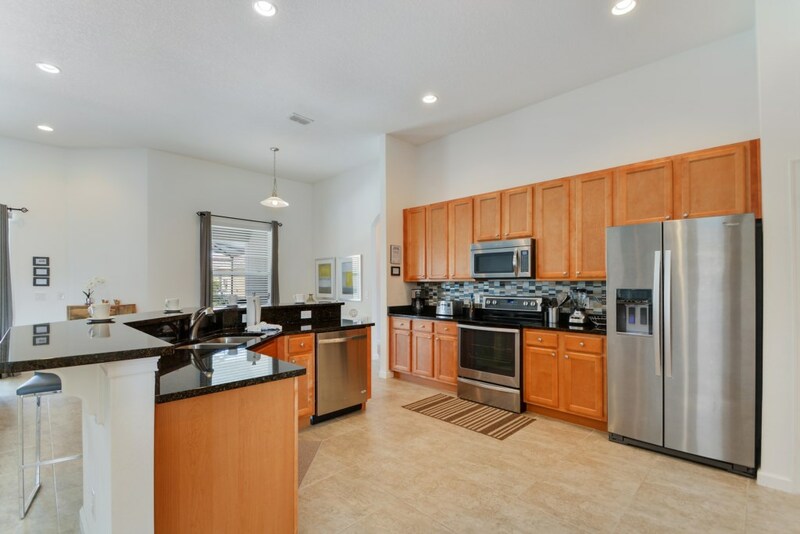 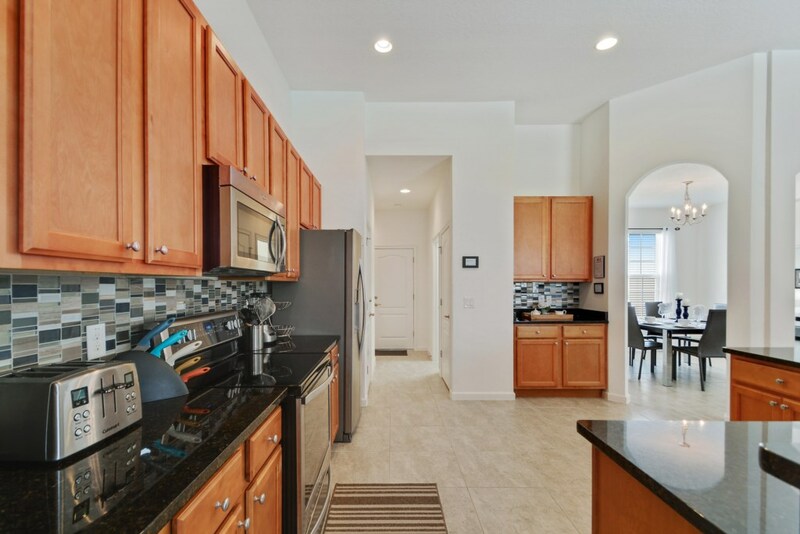 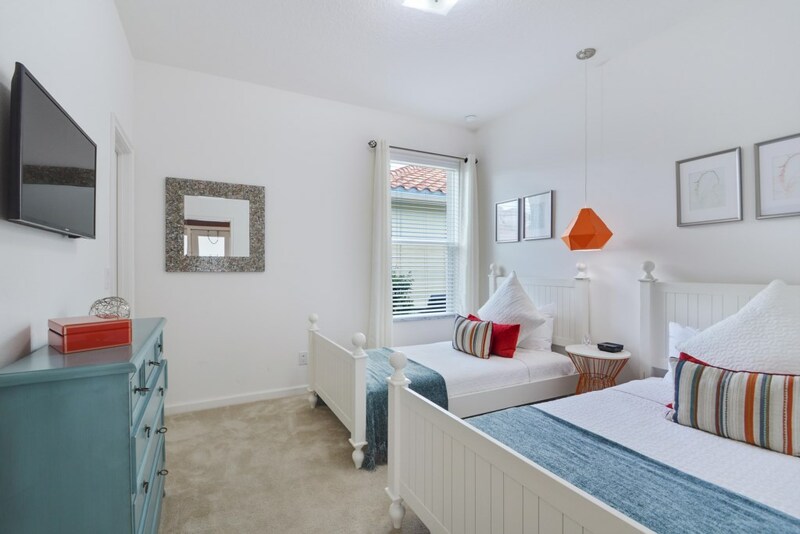 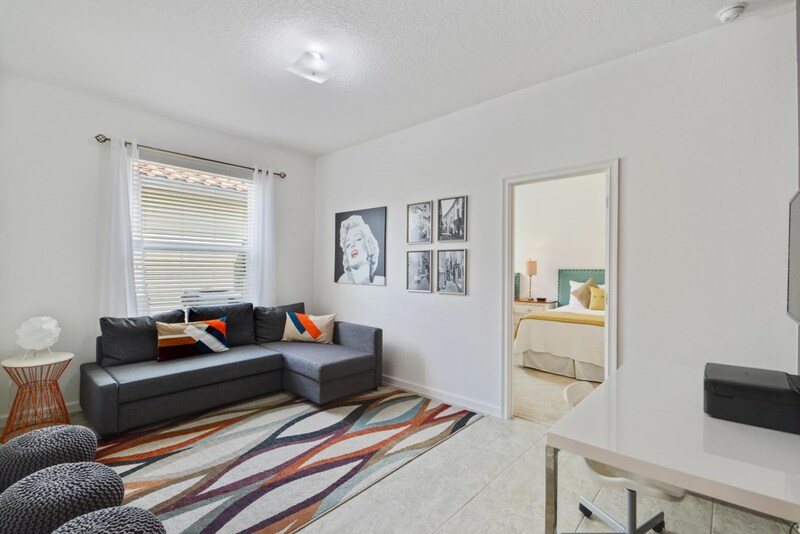 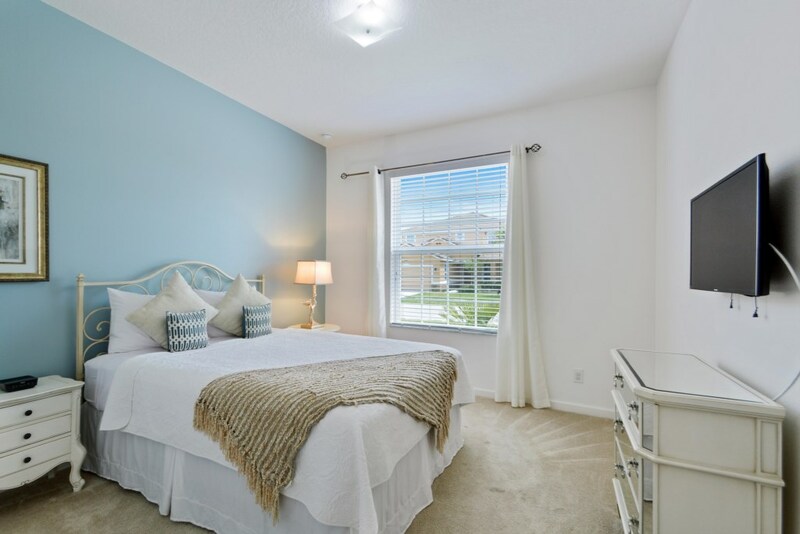 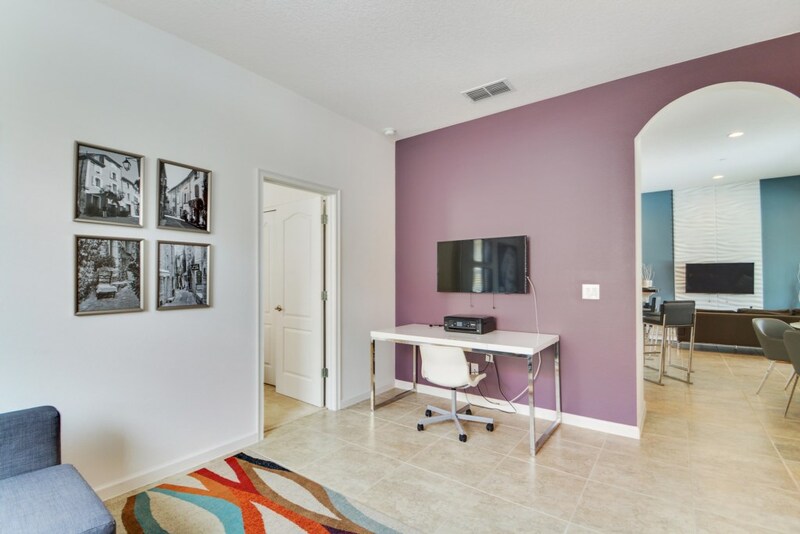 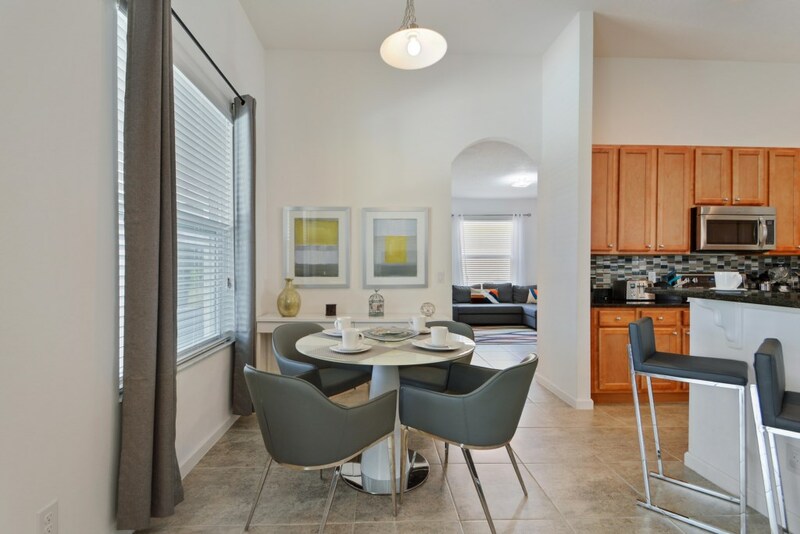 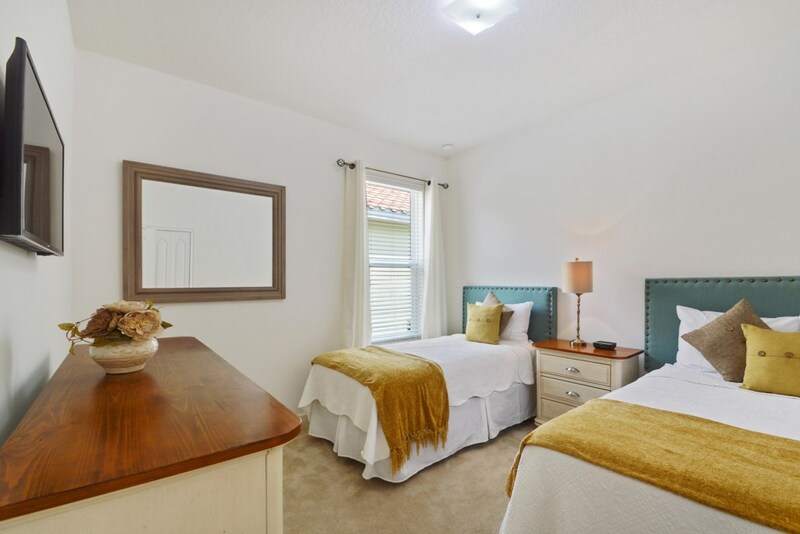 Close to Disney Parks, airport and family-friendly activities. 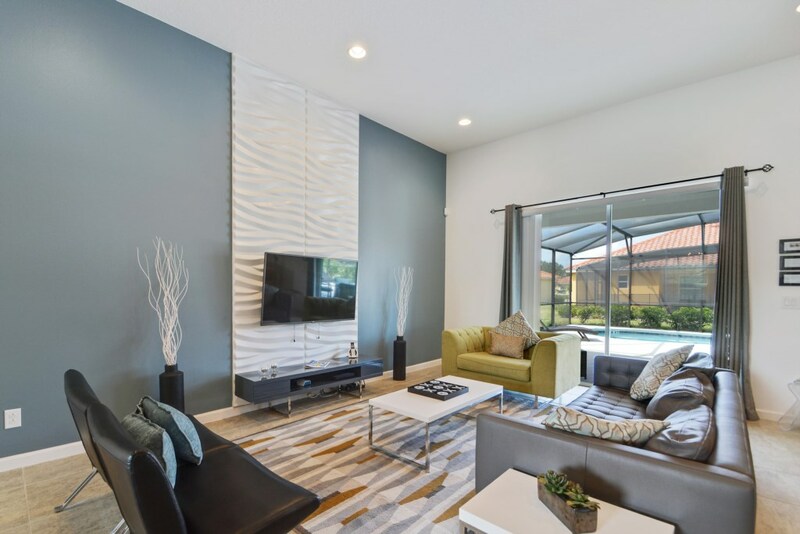 You'll love the place that was decorated with very modern style and everything else that you need for an amazing vacation! 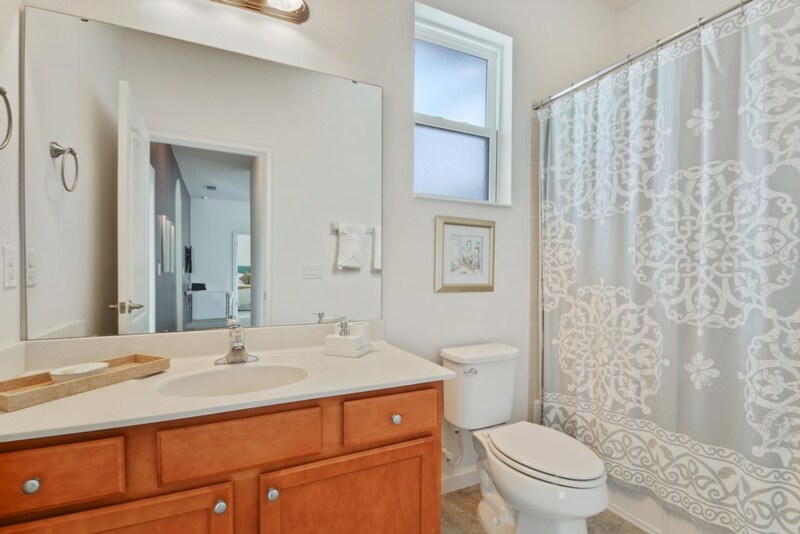 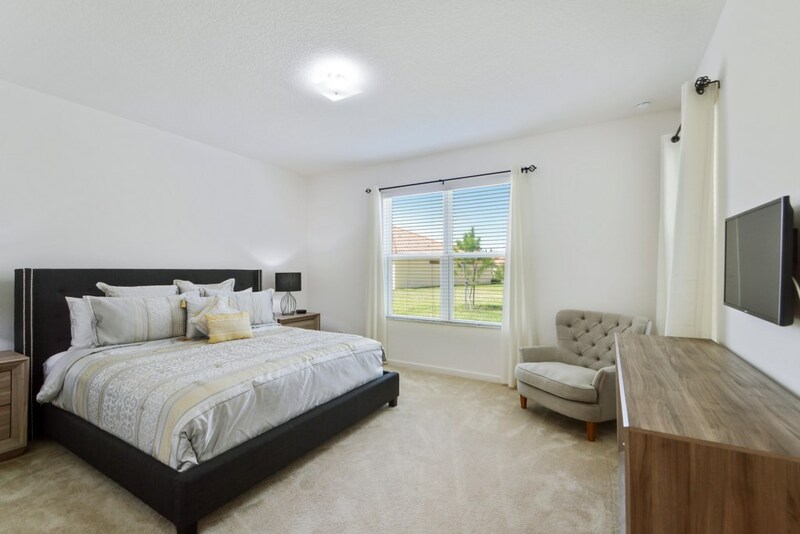 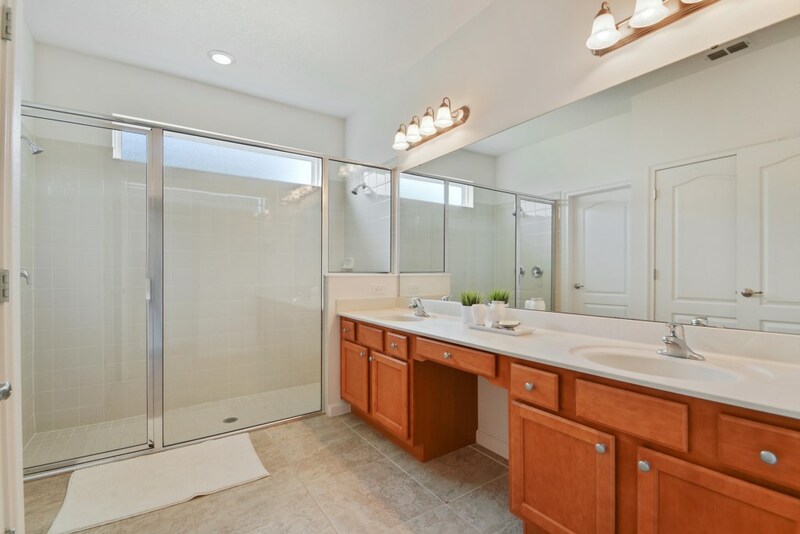 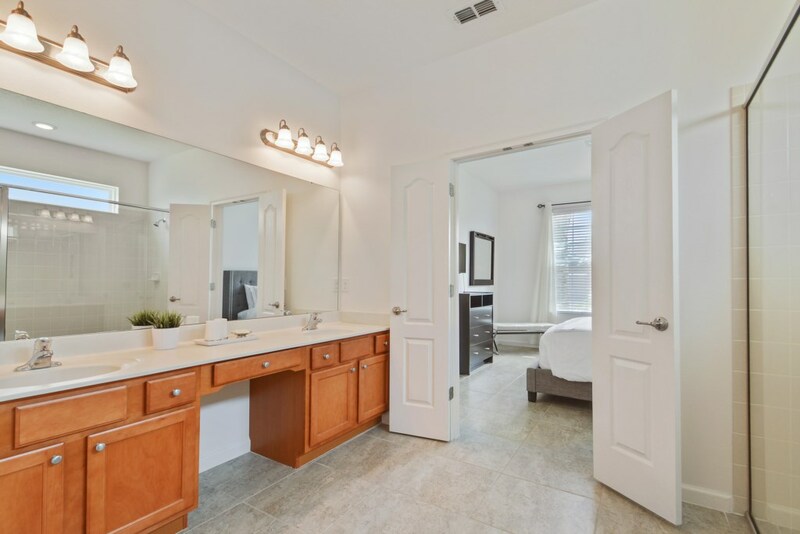 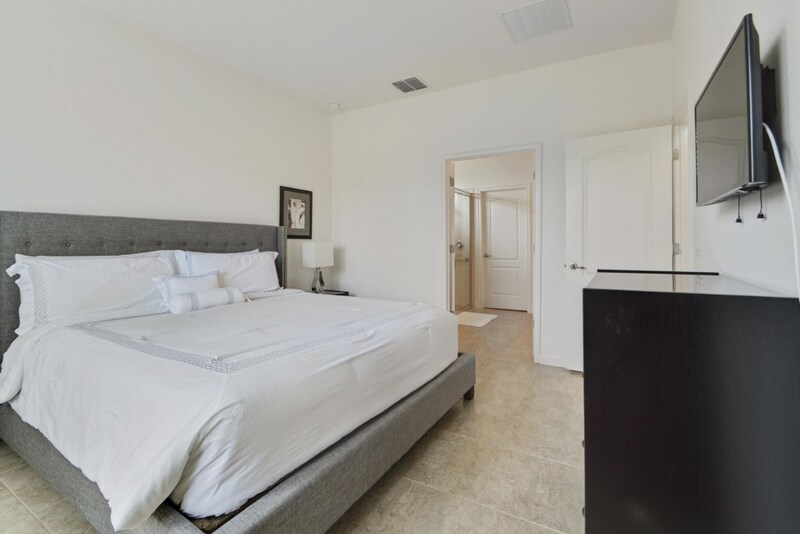 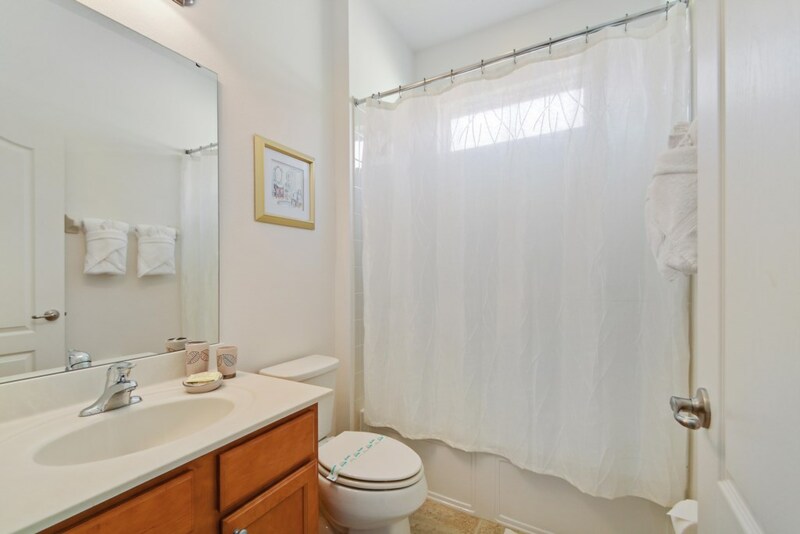 With 5 bedrooms, 4 bathrooms, you will find all the comfort here! 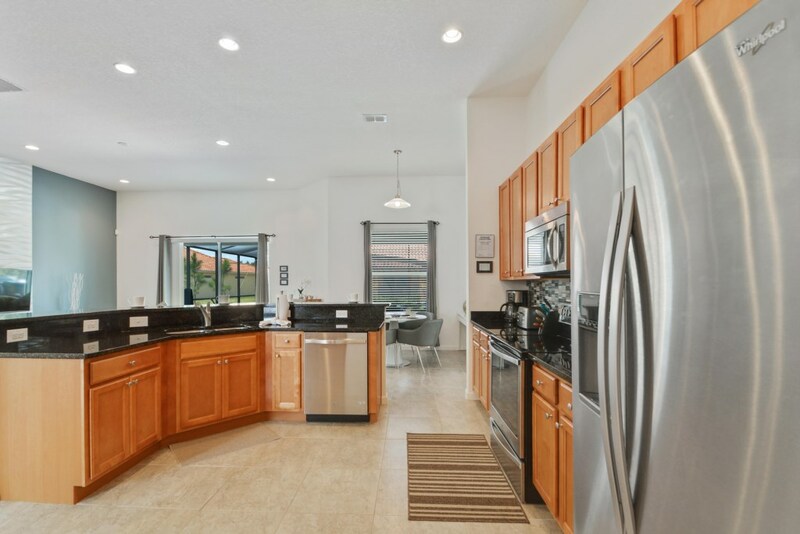 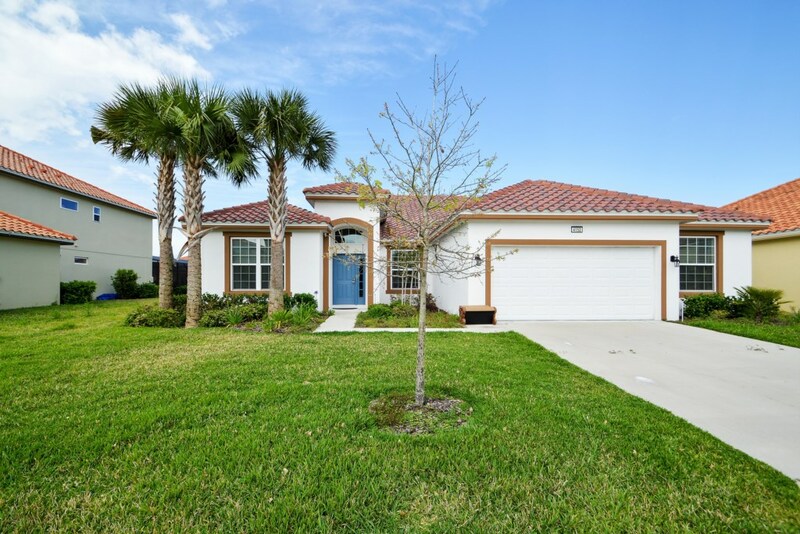 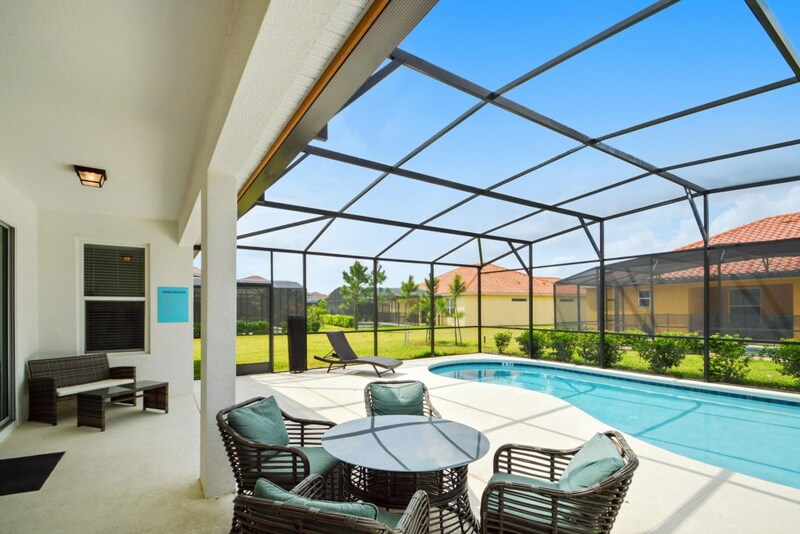 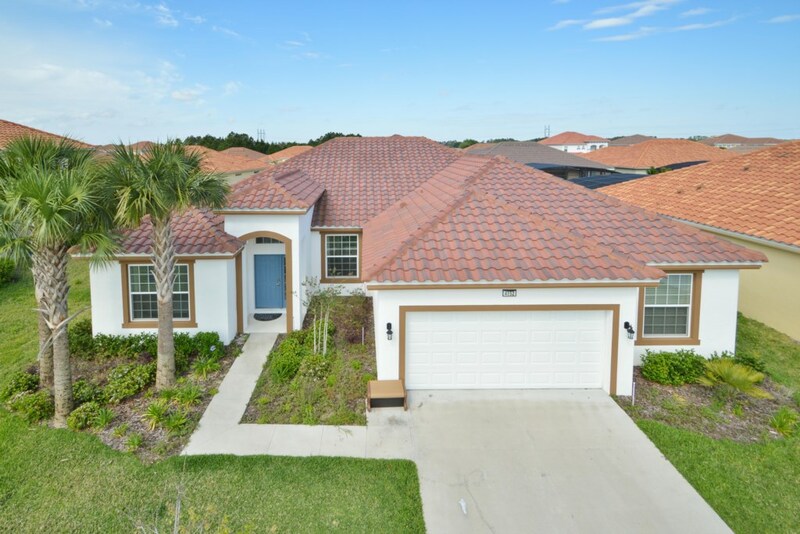 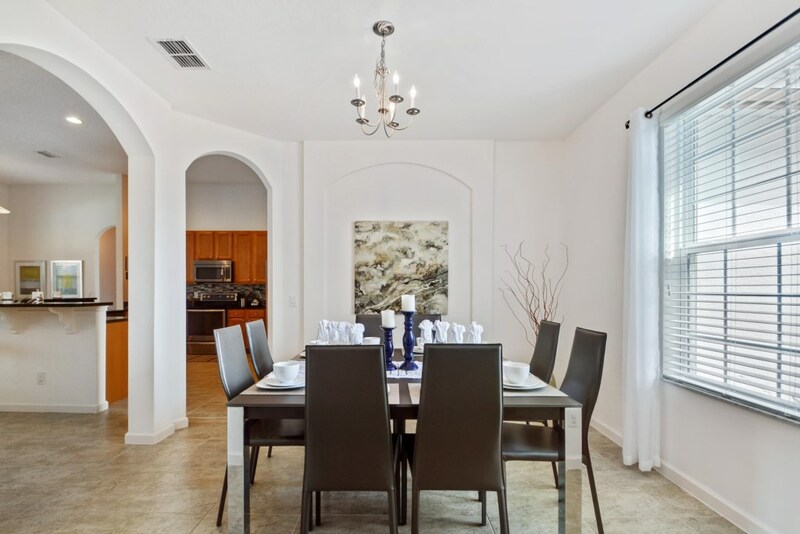 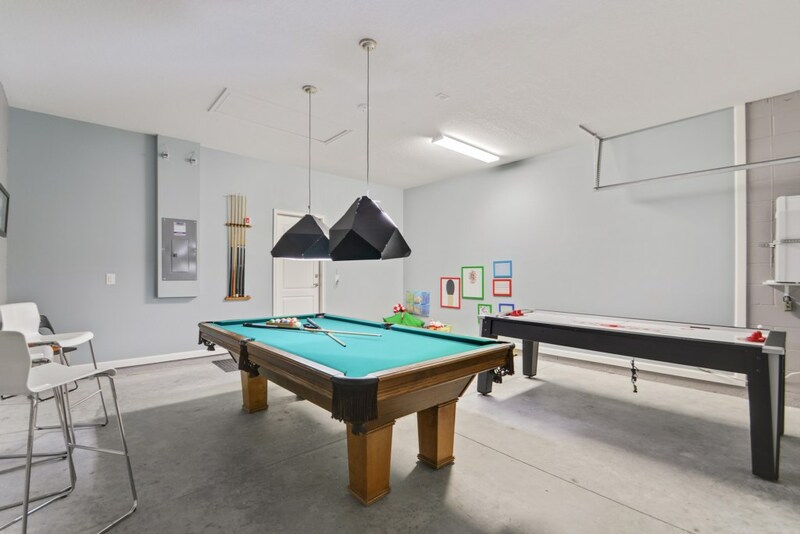 This house also has a game room, private pool and BBQ area, ideal to spend the incredible Florida evenings relaxing with your family and friends! 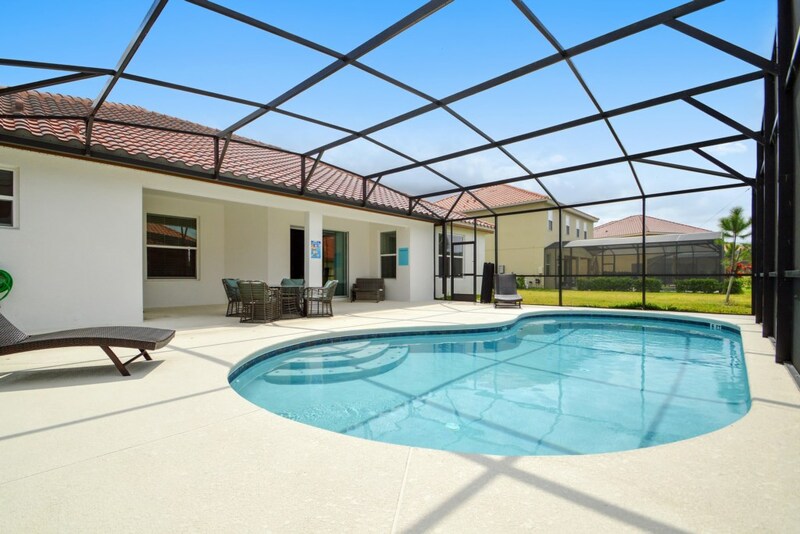 This gorgeous home is sure to make your vacation special!